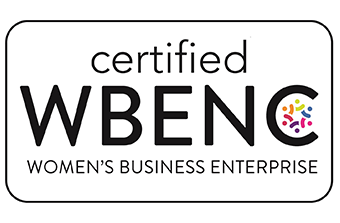 VEW is your Commercial Electrical & Lighting Wholesaler. 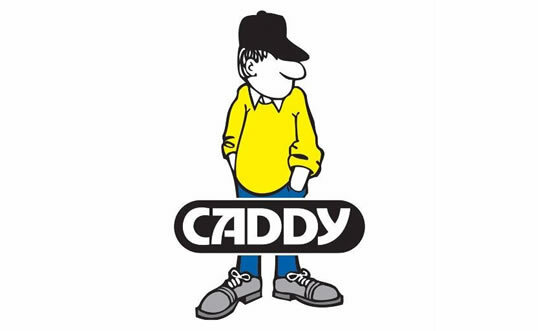 We carry the top commercial brands including Lithonia, Eaton, Sensor Switch, Power-Strut and Caddy. 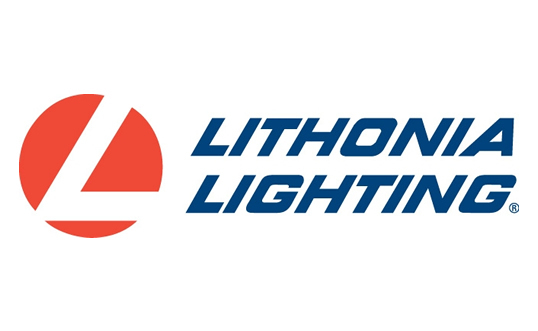 Acuity Brands offers Lithonia Lighting - The Best Value in Lighting! Lithonia offers Contractor Select- Most Popular Items in-stock and ready to ship when you need it! 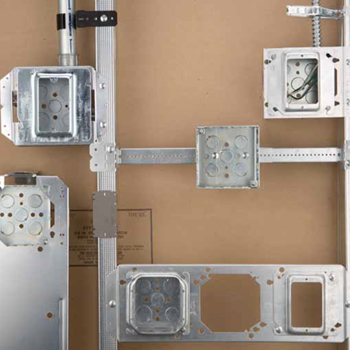 Eaton's innovative electrical connectivity and control solutions provide commercial, industrial and residential construction markets with the solutions needed to keep power accessible, reliable and safe. 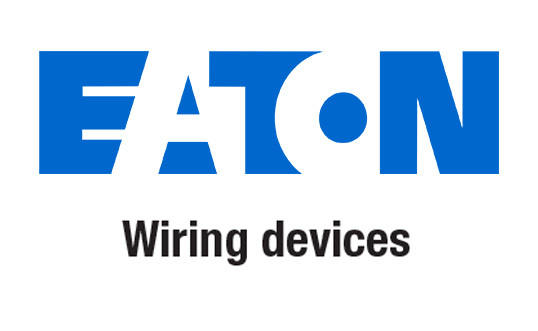 From switches, wallplates and receptacles to lighting controls and data management devices, Eaton brings a new level of connectivity for your facility, job site and home. 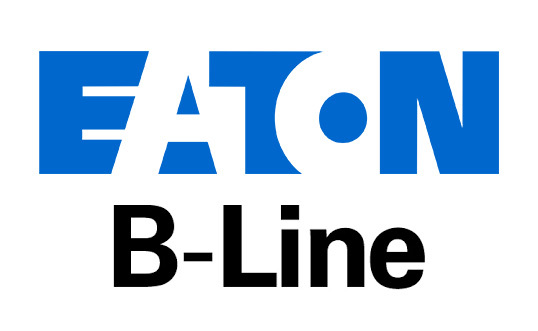 B-Line is a leading manufacturer of quality support systems and enclosures for the electrical, mechanical and communications industries. 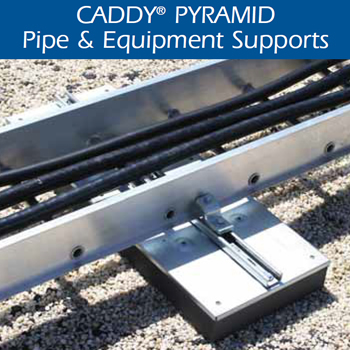 Products include bolted framing, strut systems and fittings, cable tray, cable management, comm/data equipment, cabinets, enclosures and metering devices, as well as pipe hangers and mechanical supports. Sensor Switch® solutions are a leader in lighting control innovation, offering a broad selection of standalone to fully networked controls to meet every application need. 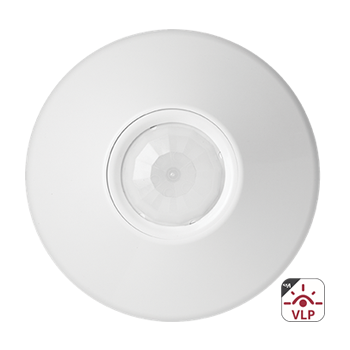 Using sound- and heat-sensing technology, occupancy within a room can be detected with great precision in any area where network-controlled lights are installed. 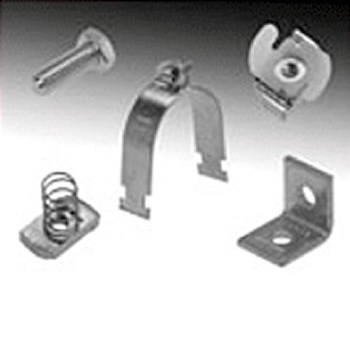 Erico a leading global manufacturer and marketer of superior engineered products for niche electrical, mechanical and concrete applications. 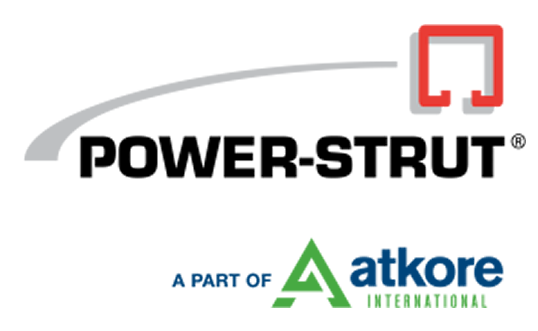 Powerstrut is metal framing system is an erector set concept,using channel and fittings to solve many mechanical applications. 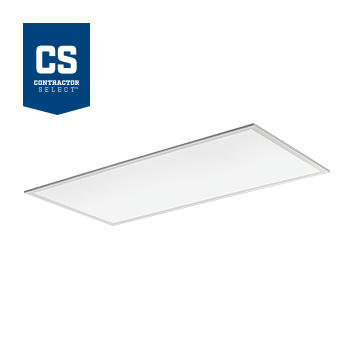 The low-glare, ambient lighting solution is available in 2' X 2' and 2 x 4' configurations and features an external driver. 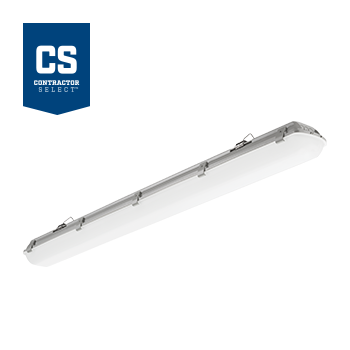 The CPX™ LED flat panel is ideal for applications such convenience stores, small retail and back-of-house spaces. The Lithonia Ligthing® EXG/EXR LED Exit Signs are suitable for emergency lighting applications such as stairways and hallways. 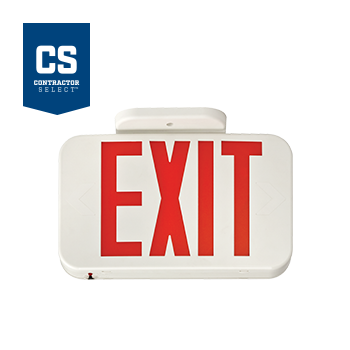 This fully assembled single-face exit with extra faceplate is available in red and green letters. 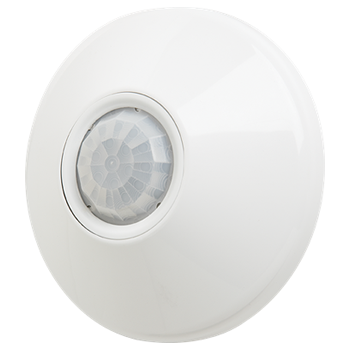 Its low profile makes it ideal for safely illuminated the path of egress in small spaces and can be wall or ceiling mounted. The emergency power provides 90 minutes of illumination in the event of a power loss. The Lithonia Ligthing® EU2L LED Emergency Light is suitable for emergency lighting applications such as stairways and hallways. 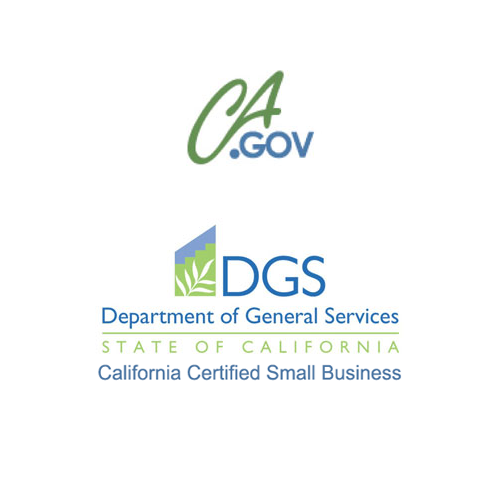 Designed with all-inclusive lamp, reflector and lens assembly. 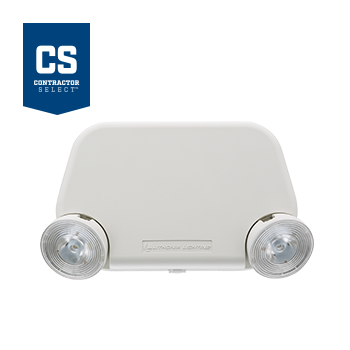 Its low profile and dual lamp heads make the EU2L ideal for safely illuminating the path of egress in small spaces at lower mounting heights. 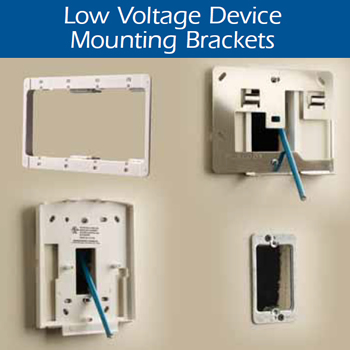 It can be wall or ceiling mounted and will provide 90 minutes of emergency power in the case of power loss. 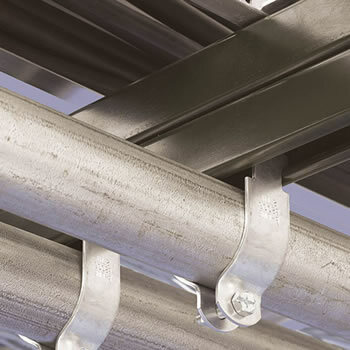 These fully-gasketed, wet-location and code-compliant vapor-tights are DLC® listed, IP65 and IP66 rated. 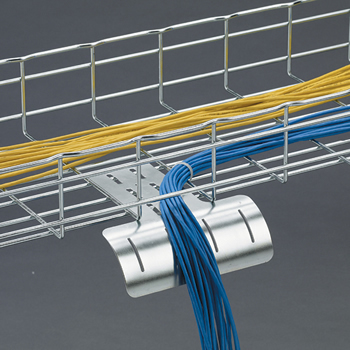 They can be surface mounted on the ceiling or wall and are designed for continuous row mounting. The XVML vapor-tights are ideal for outdoor venues, canopies and locker rooms. 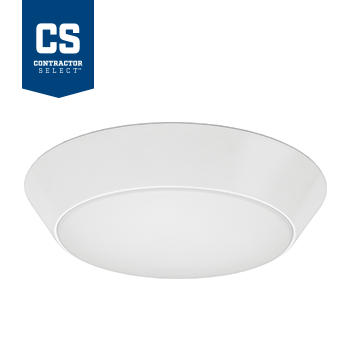 Available in 7" and 13" round, the LED Versi Lite Flush Mount offers an energy-efficient lighting solution for an array of indoor and outdoor residential and light commercial spaces. With a 50,000 hour maintenance-free life, the Versi Lite delivers reliability along with bright, high quality illumination. Ideal for use in closets, foyers, hallways, bedrooms, offices, utility work areas, stairways, and many other rooms in the house. 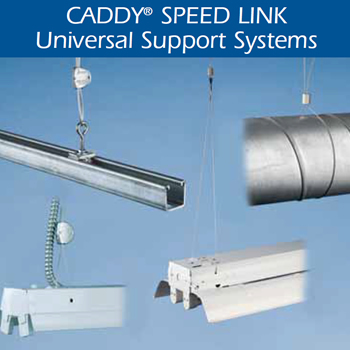 The CMR is a line voltage sensor that easily mounts directly to a ceiling. 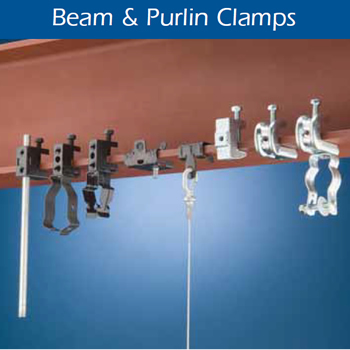 Ceiling mount sensors are offered in a multitude of configurations which address many applications. 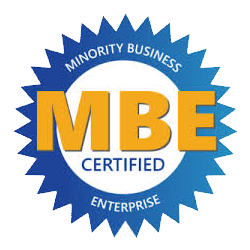 Lens options include large motion extended range, small motion standard range and bi-directional for hallways. These sensors are capable of covering an entire private office or small room by themselves. 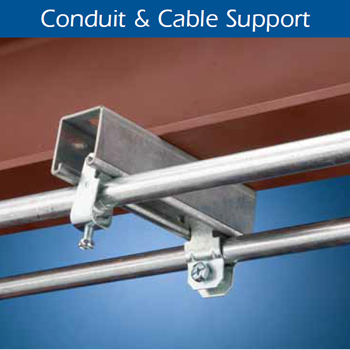 B-Line Strut systems - is an economical solution for virtually any commerical, industrial or data center support application.